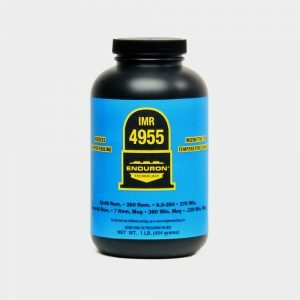 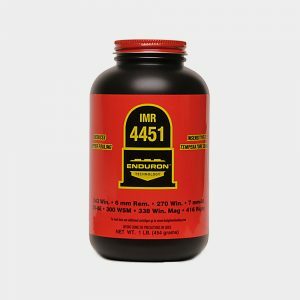 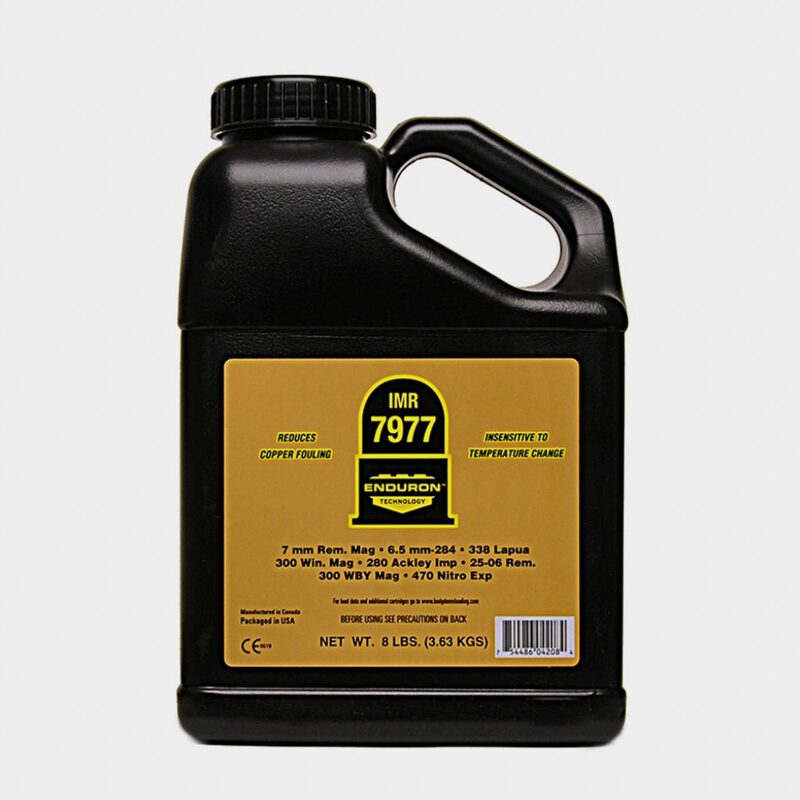 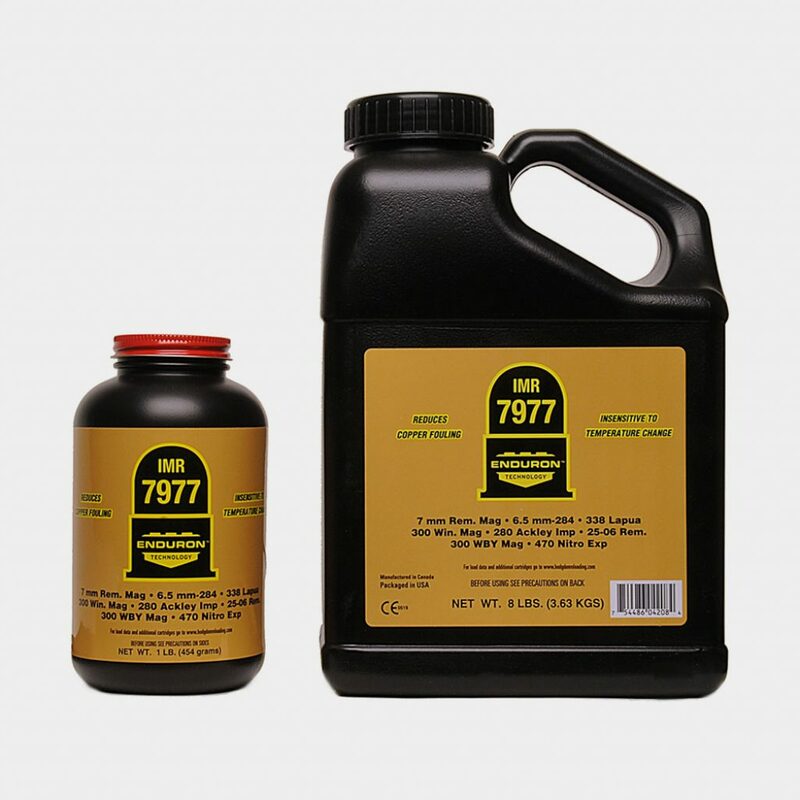 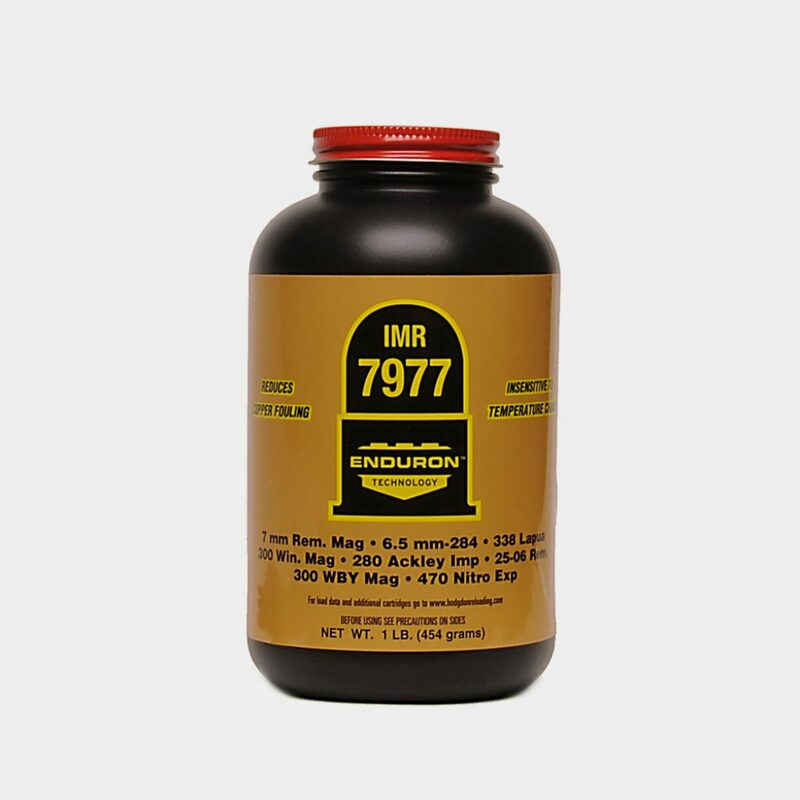 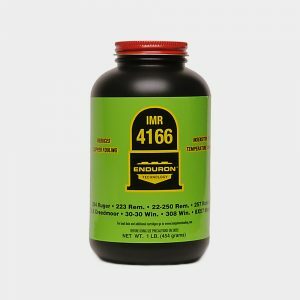 IMR Enduron 7977 is one of the slower burn rate propellants in the Enduron family. 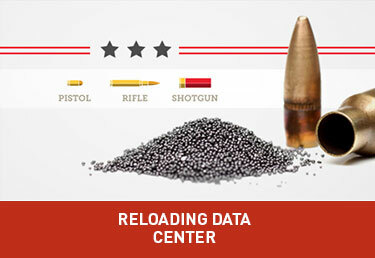 Loading density is perfect for magnums, contributing to superb uniformity. This is a true magnum propellant yielding outstanding performance in 300 Winchester Magnum, 7mm Remington Magnum and 338 Lapua, among other cartridges. 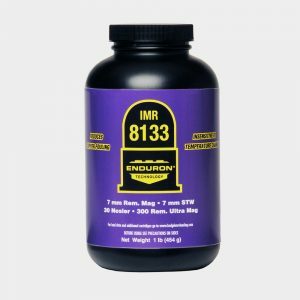 Loading density is perfect for magnums, nicely filling the case at maximum charges, contributing to superb uniformity and accuracy.